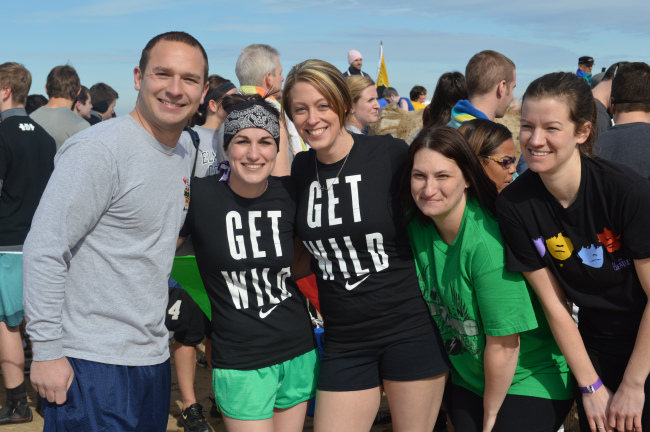 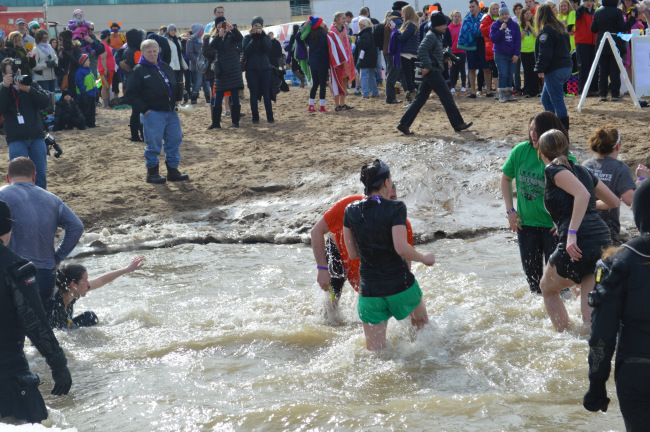 District 81 takes the Polar Plunge!! 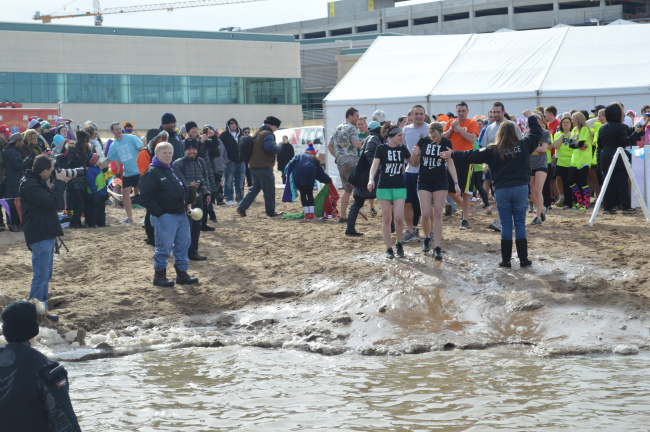 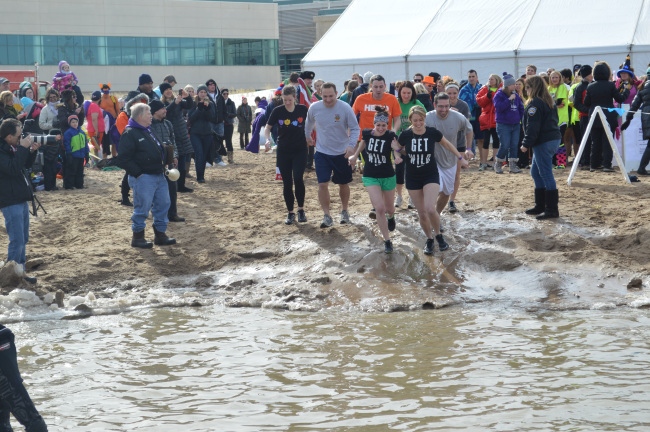 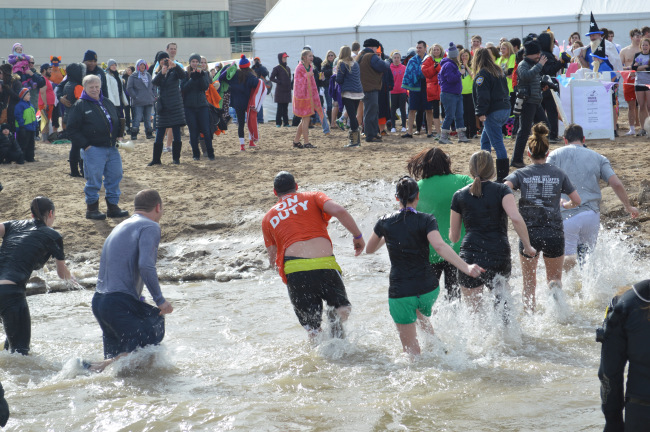 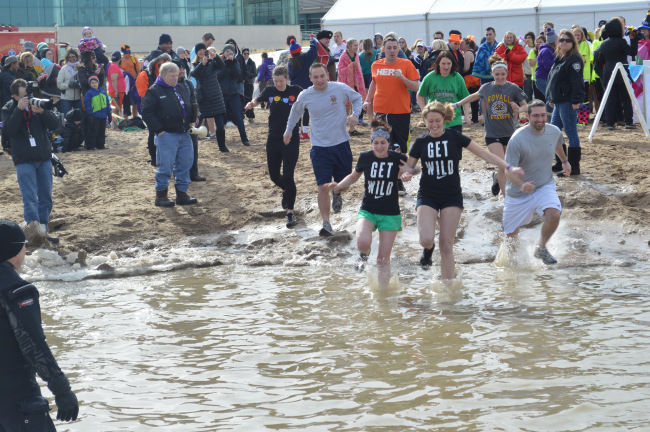 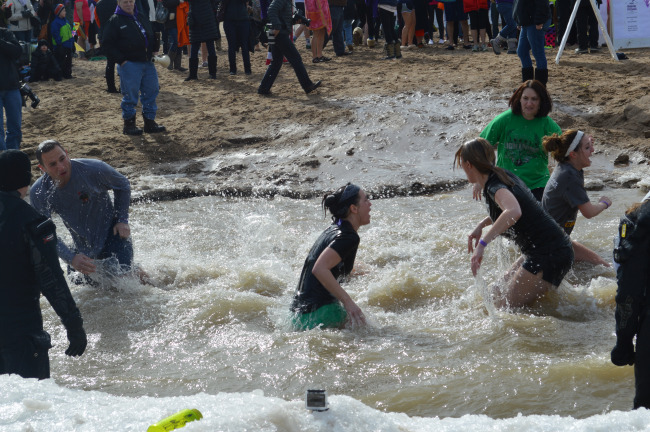 I was proud to support members of the District 81 faculty and staff who participated in the Polar Plunge at Northwestern University today. 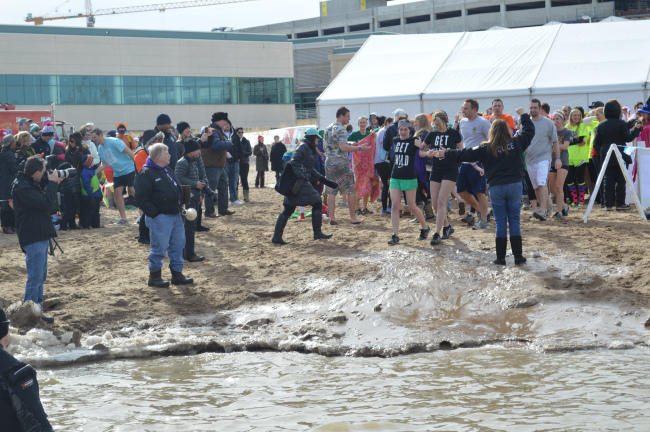 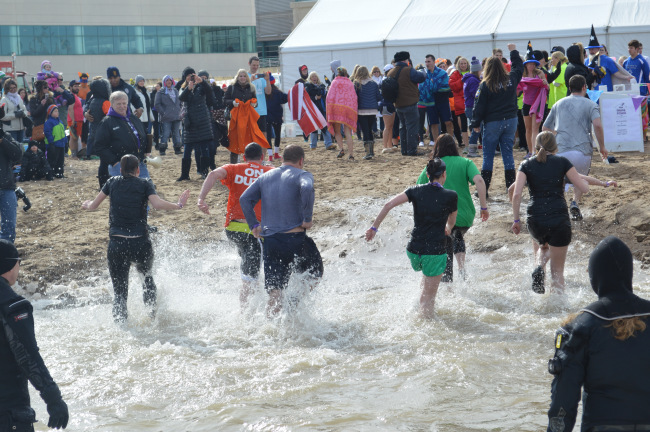 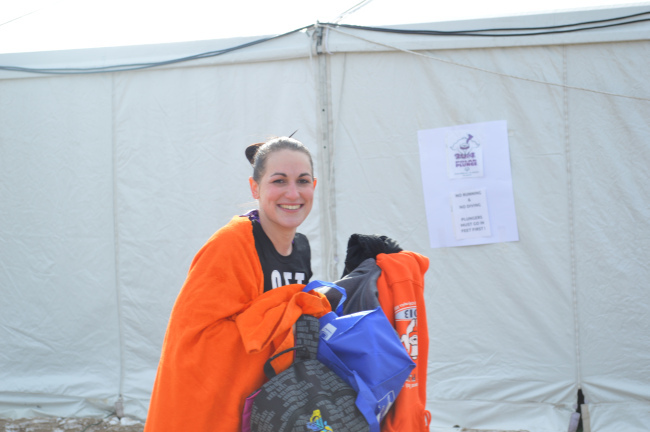 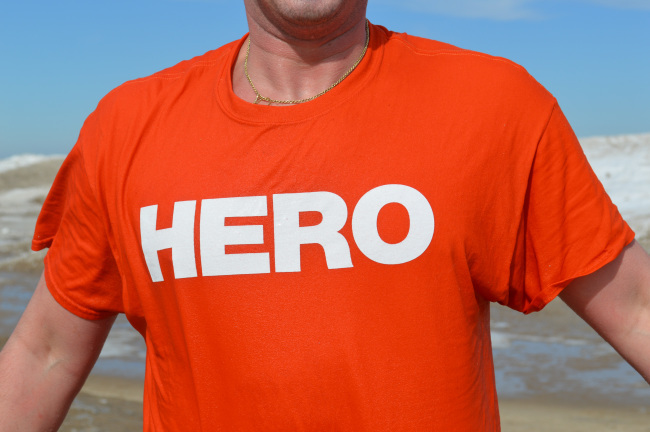 They took the plunge to raise money for Special Olympics and as always their dedication was an inspiration me. 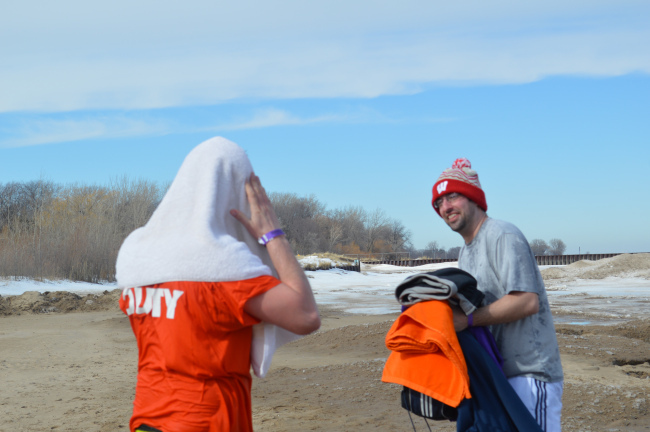 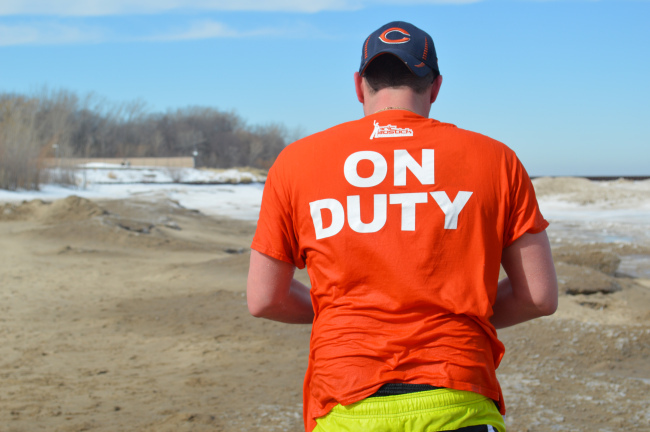 Director Cline and I cheered them on from the icy shoreline of Lake Michigan. 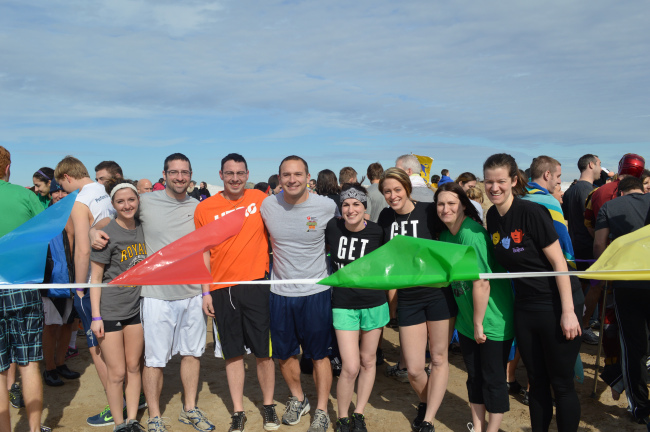 District 81 is an amazing place to work and learn as a result of the awesome students we are blessed to serve and dedicated and passionate educators, such as those who participated in today’s event. 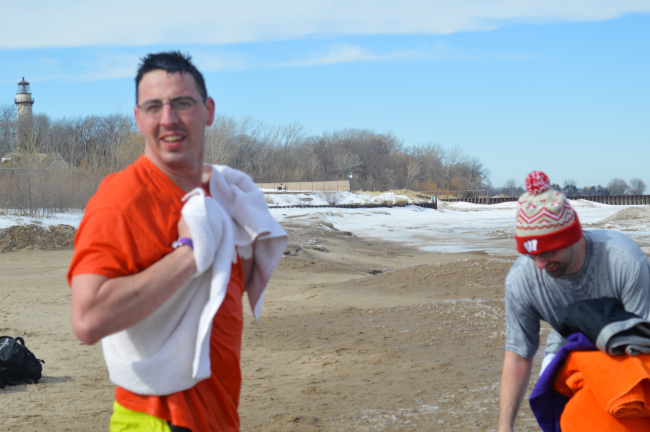 My appreciation and heartfelt thanks goes out to those who participated, and for their stellar representation of the District 81 Learning Community.